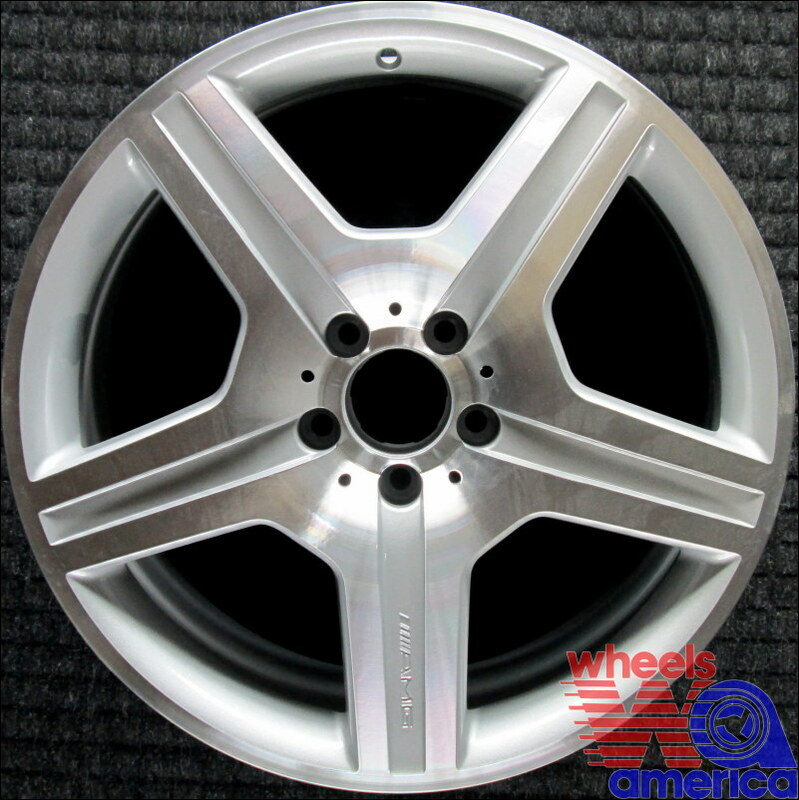 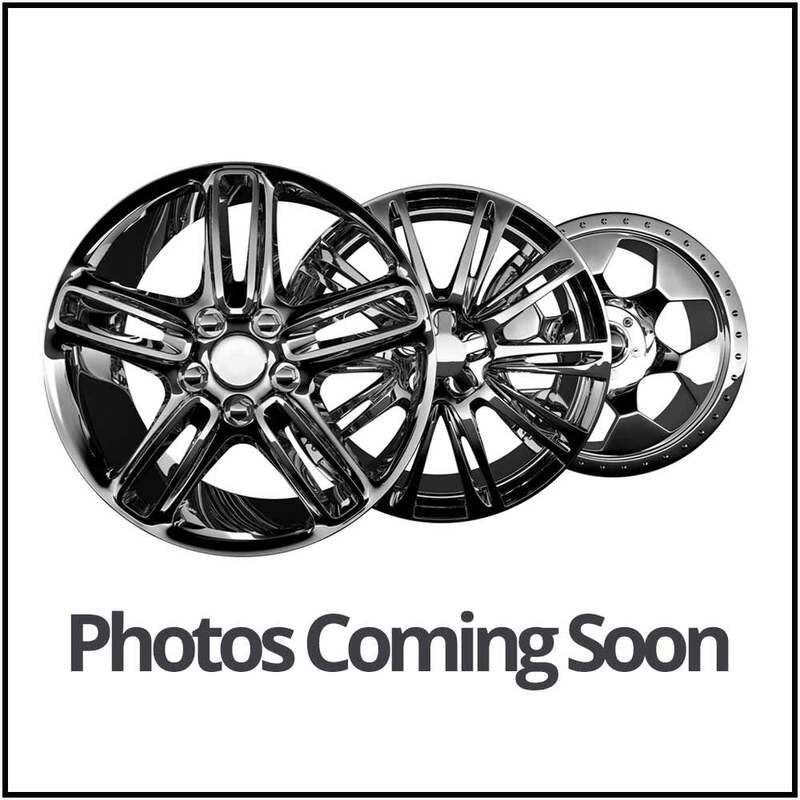 Here at Wheels America we are partial to OEM wheels, but we also believe our customers should have viable options to save money by purchasing a quality compatible replica wheel. 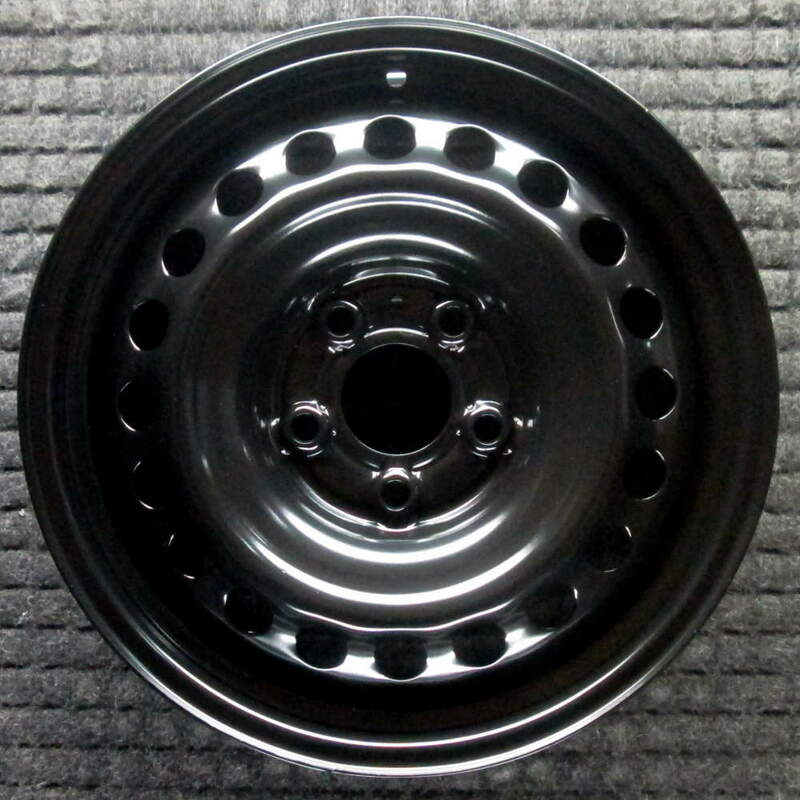 Replica wheels are made to match factory wheels in both style and safety. 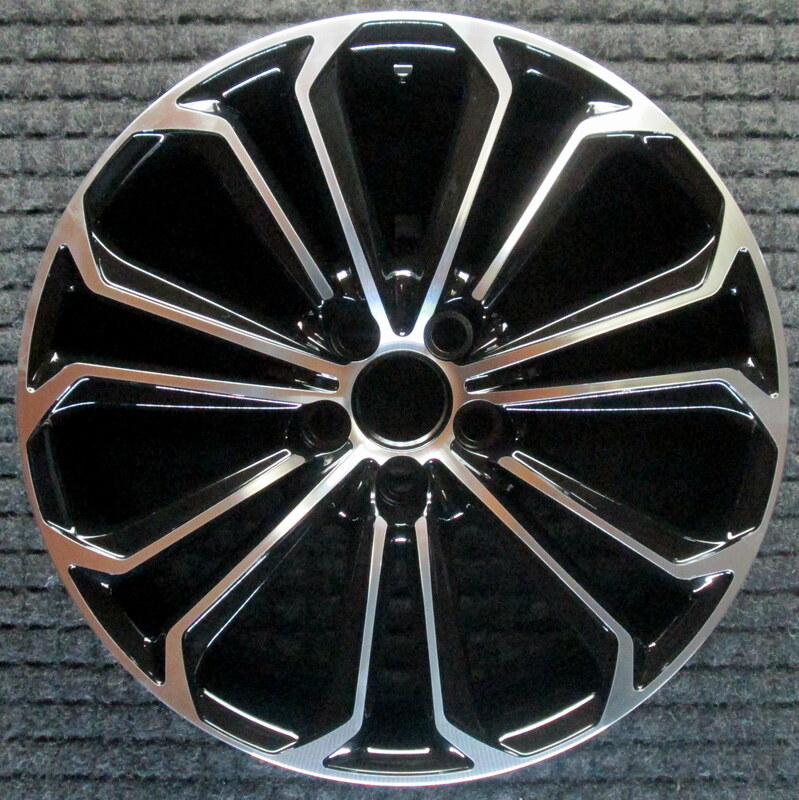 Check out our compatible replicas available for sale. 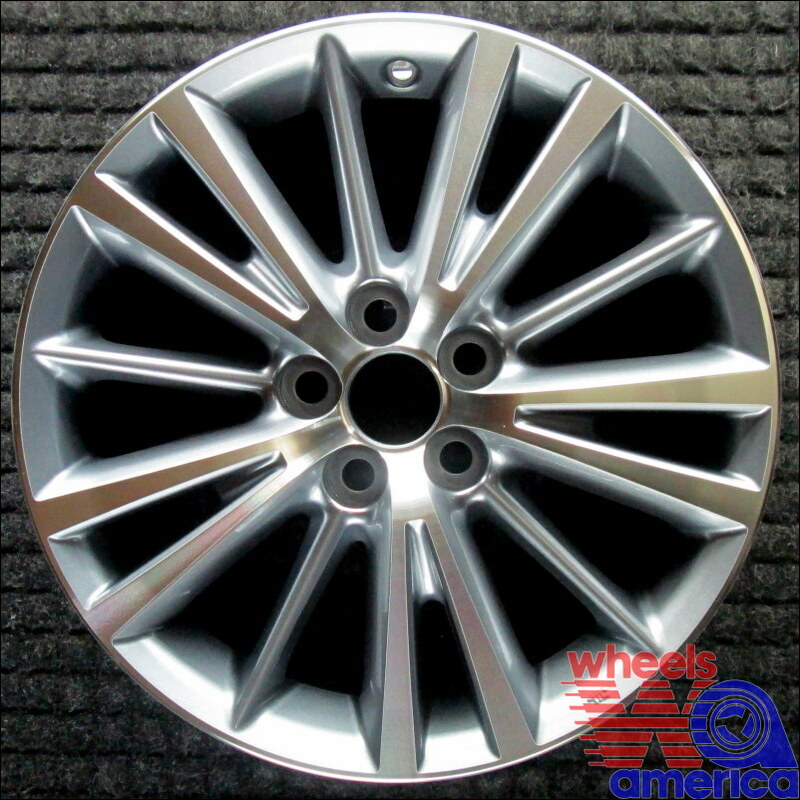 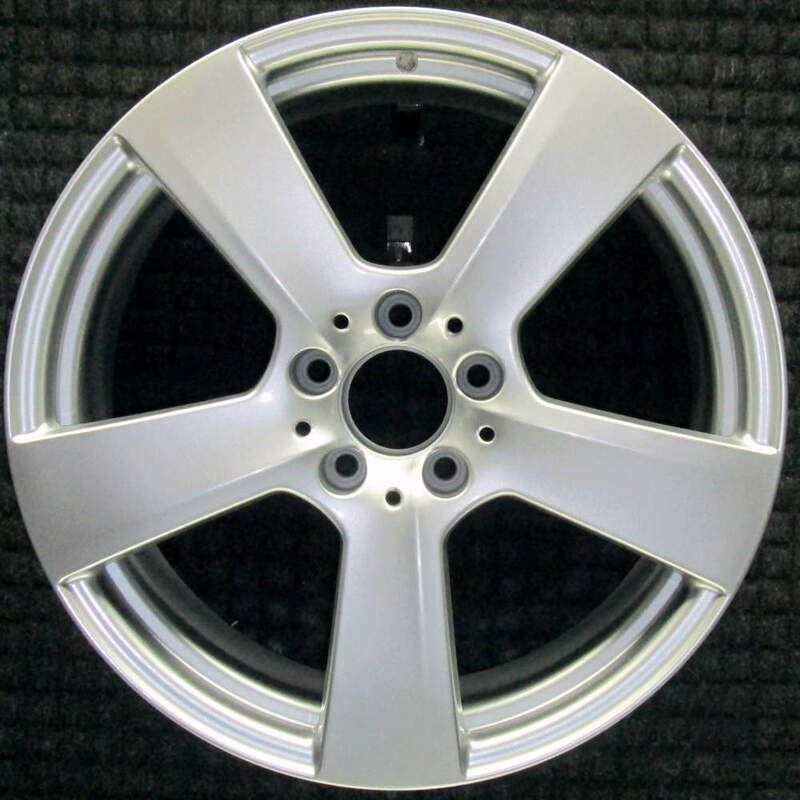 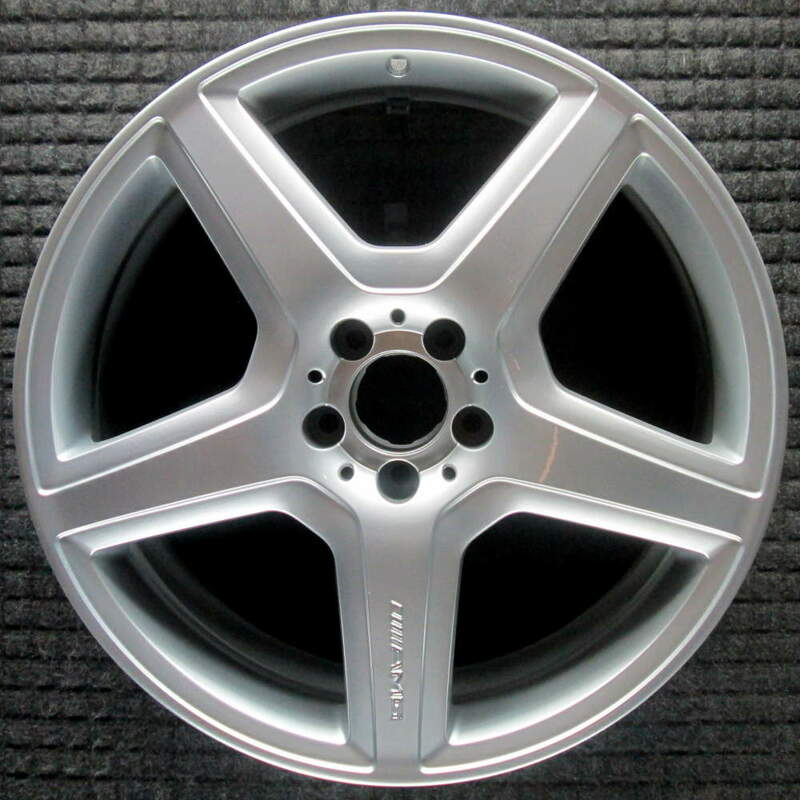 We carry compatible wheels for Mercedes-Benz, BMW, Lexus, Infinity, GMC, Chevrolet, Kia, Toyota and more.